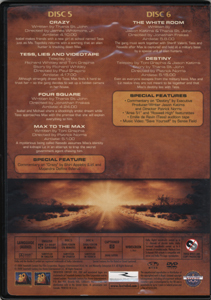 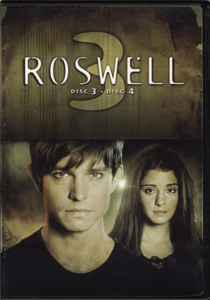 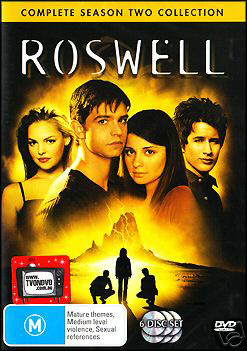 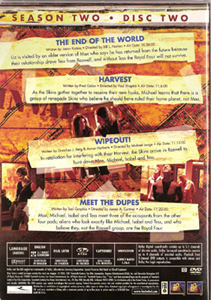 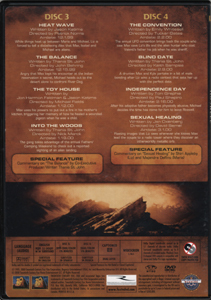 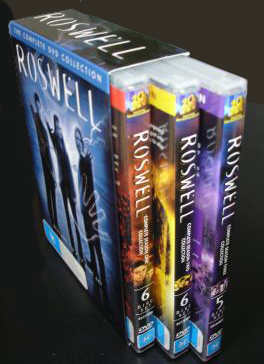 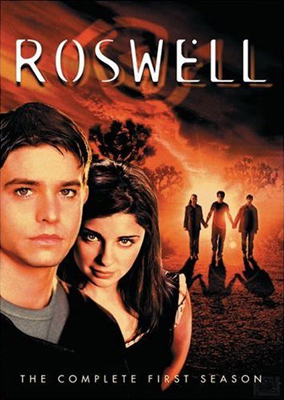 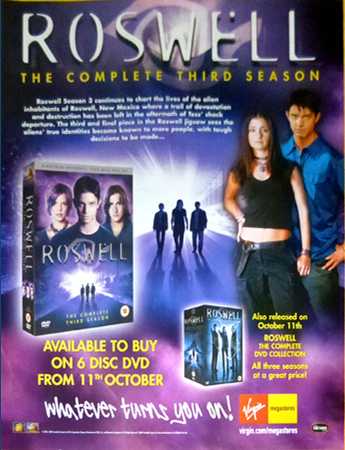 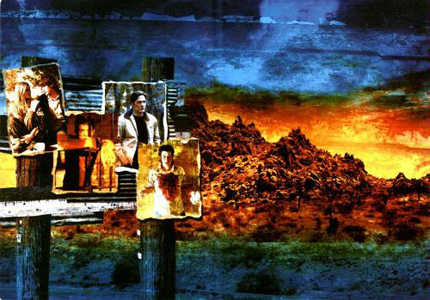 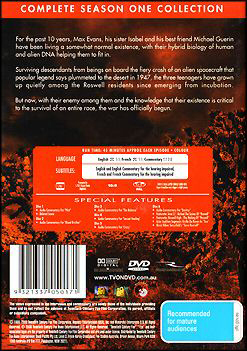 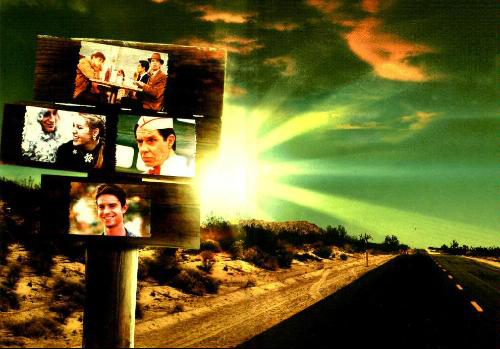 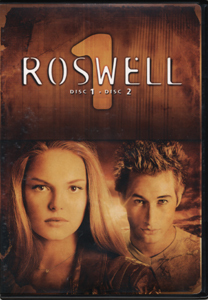 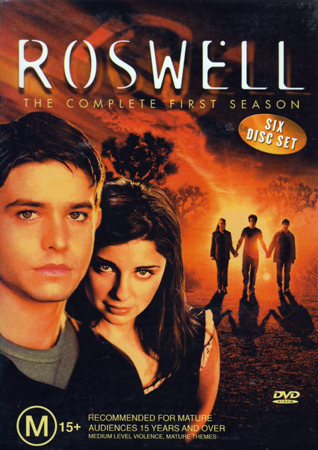 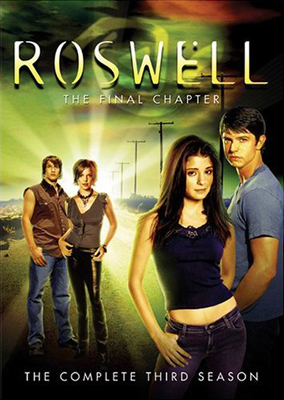 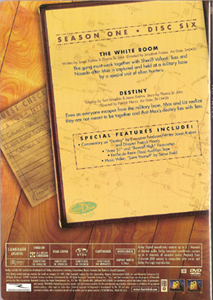 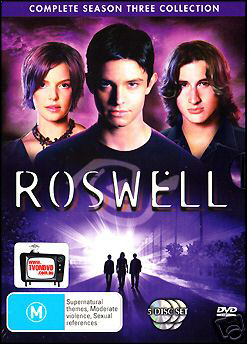 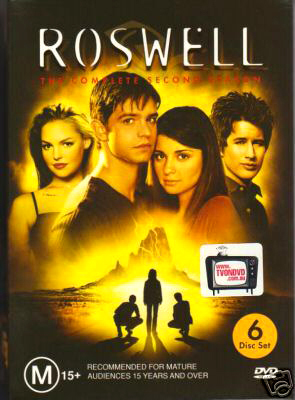 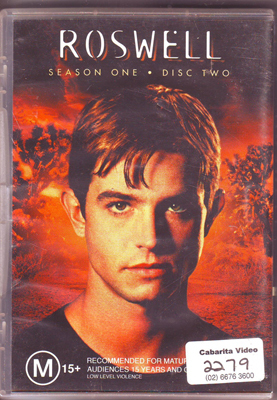 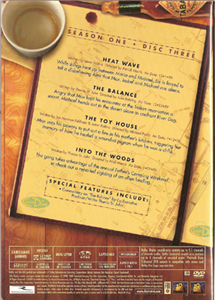 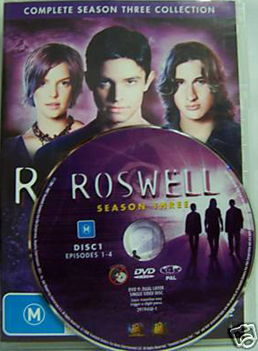 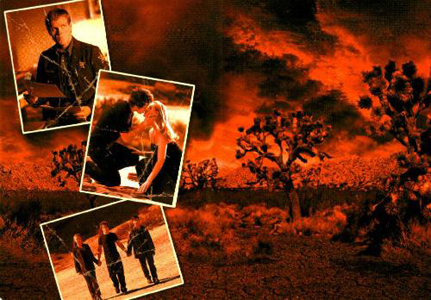 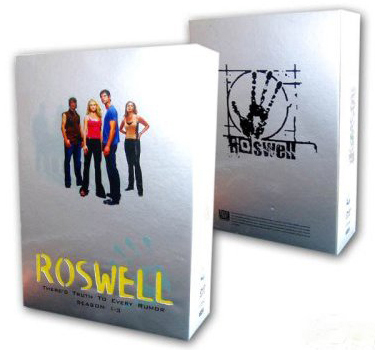 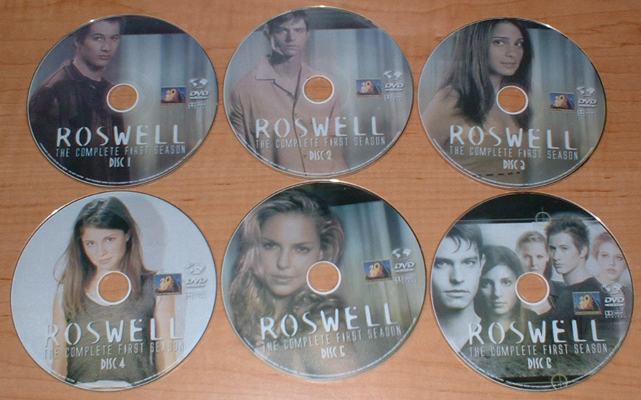 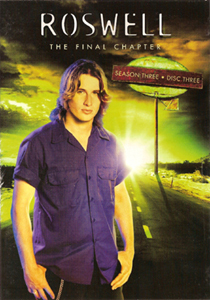 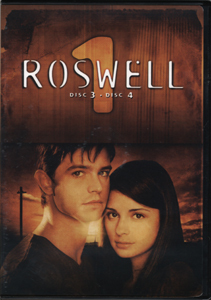 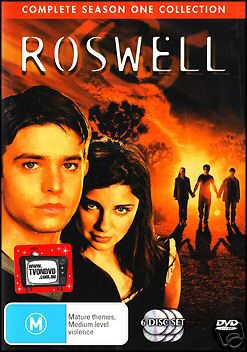 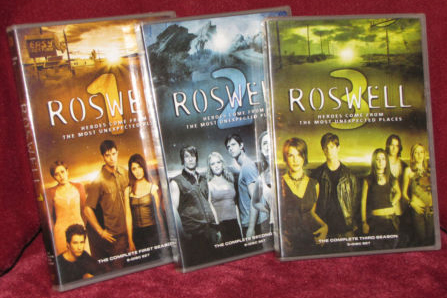 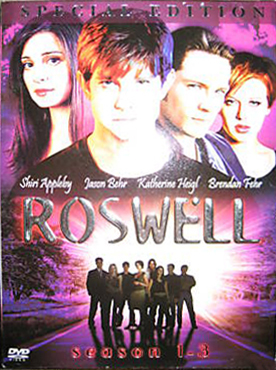 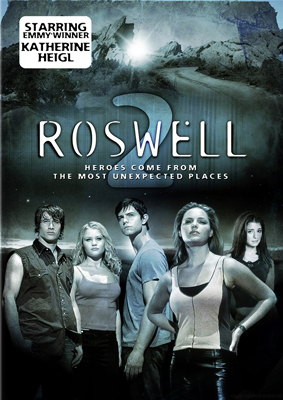 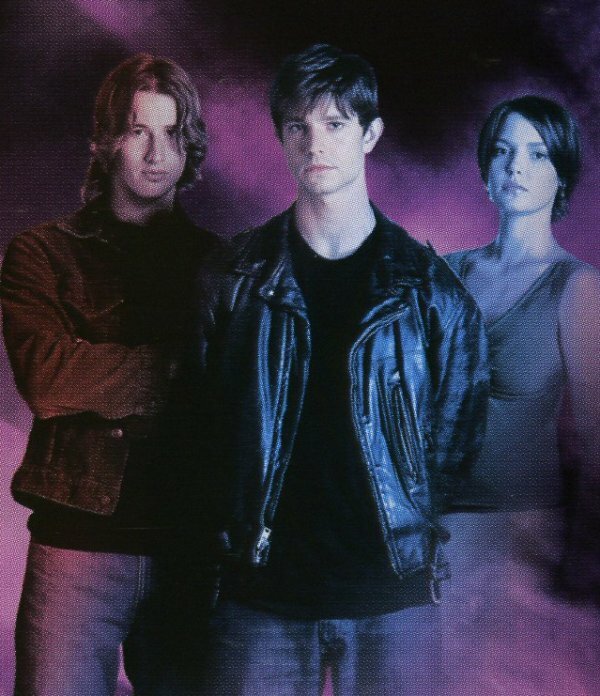 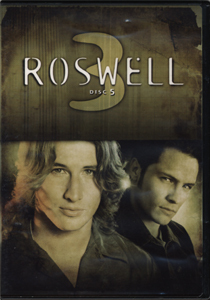 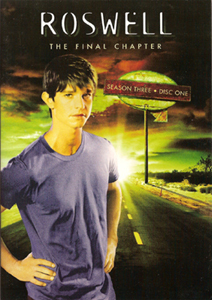 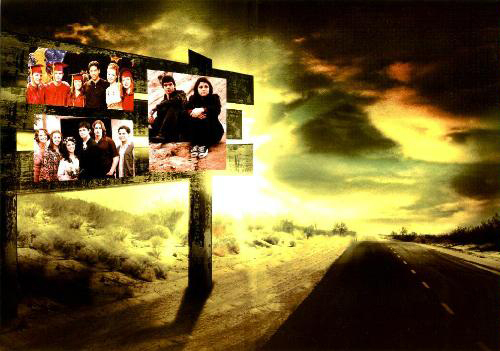 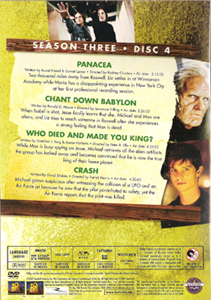 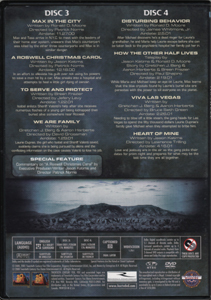 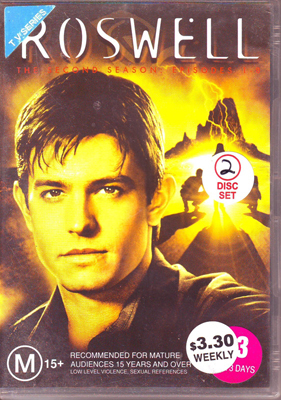 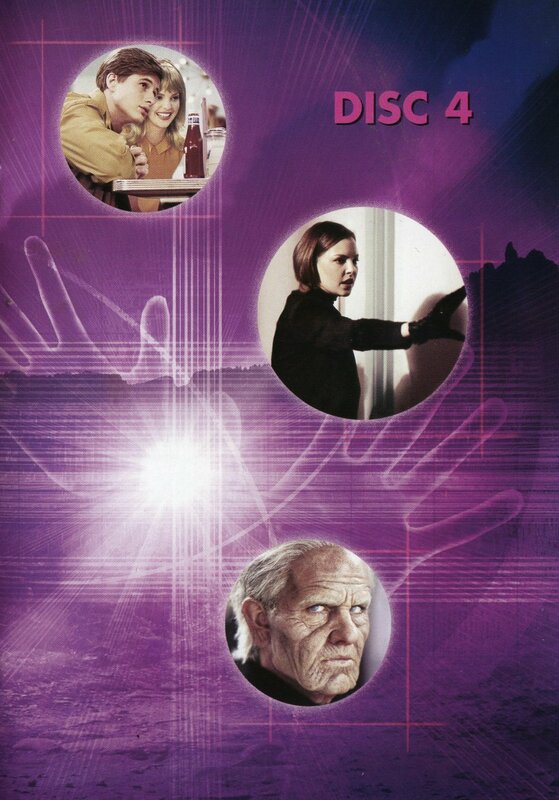 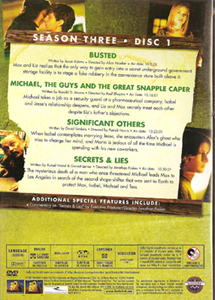 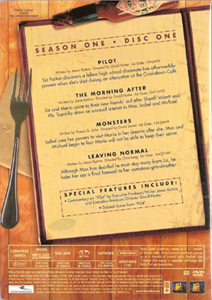 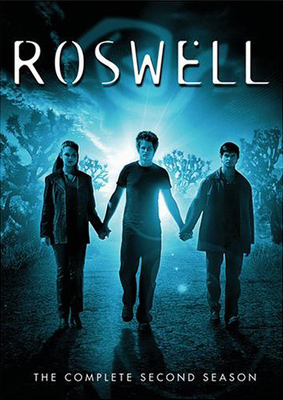 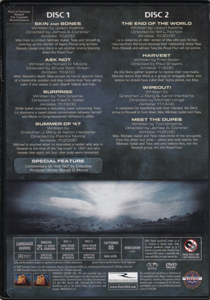 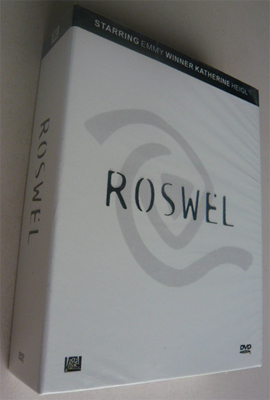 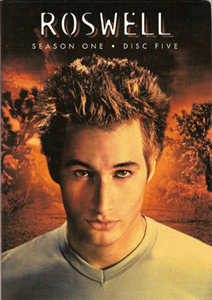 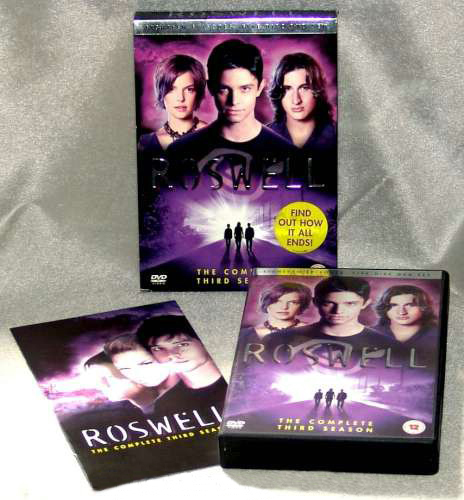 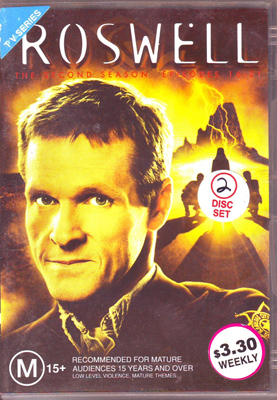 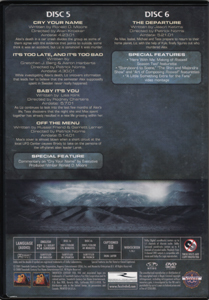 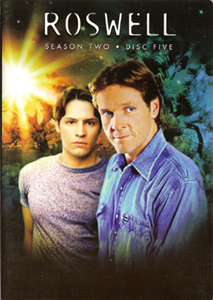 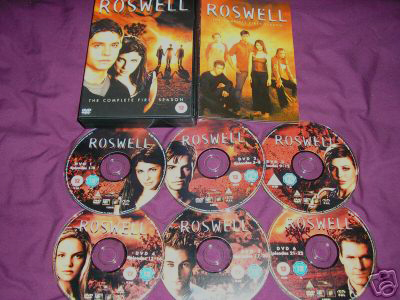 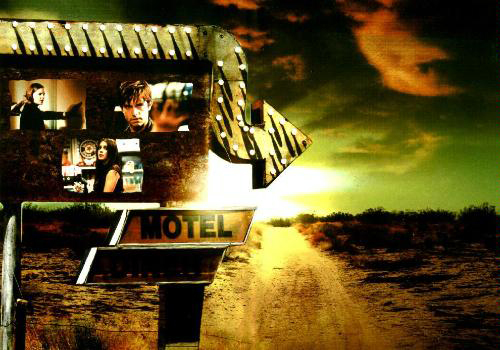 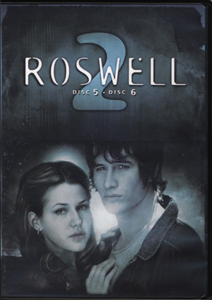 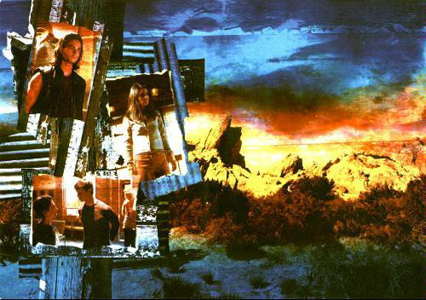 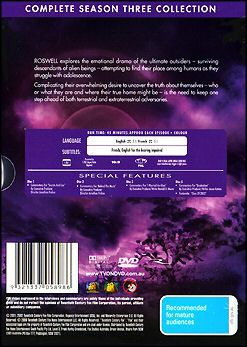 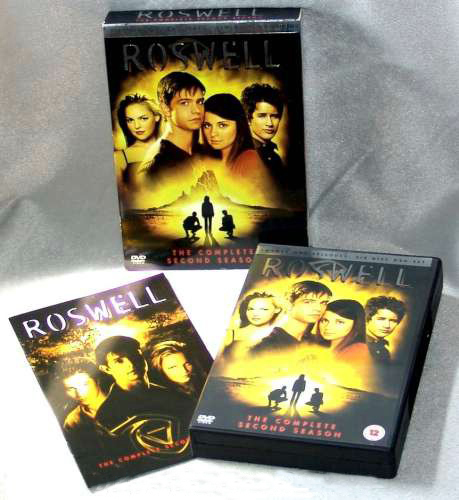 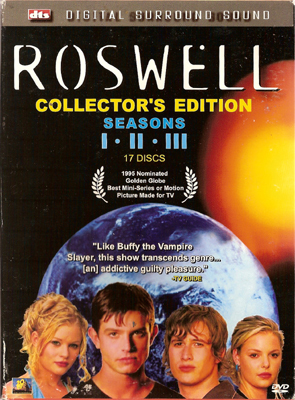 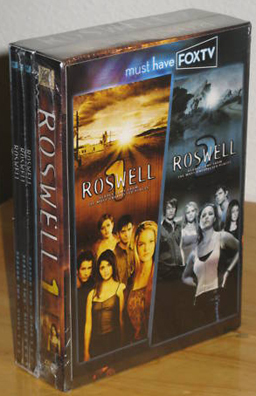 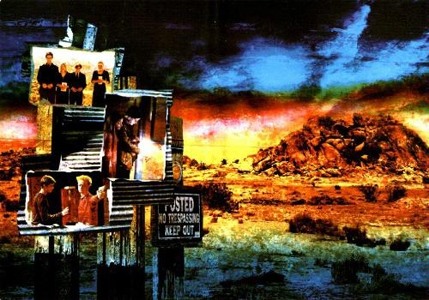 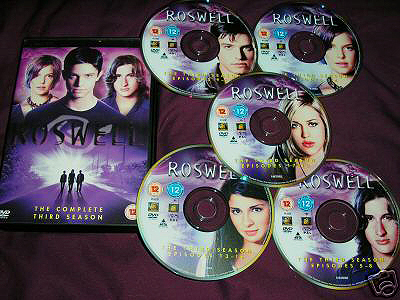 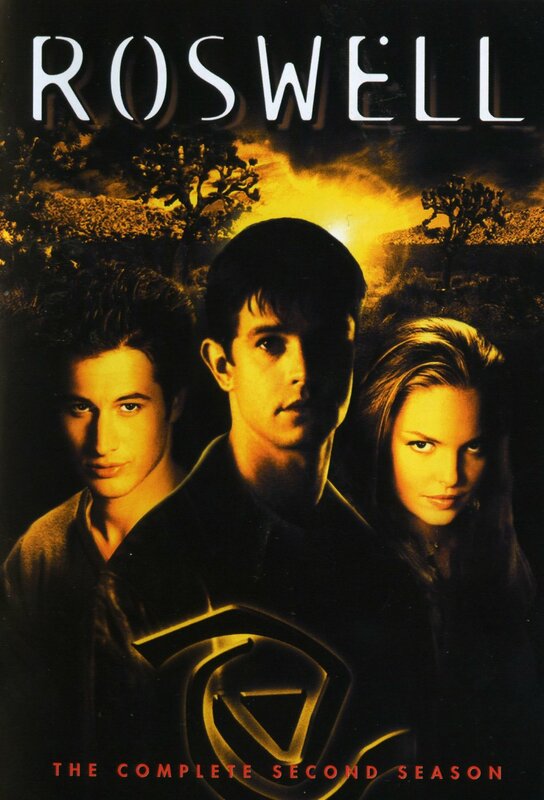 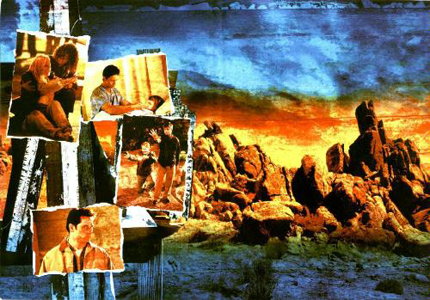 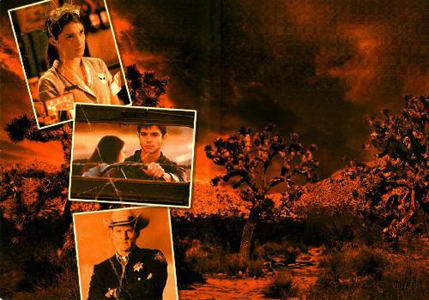 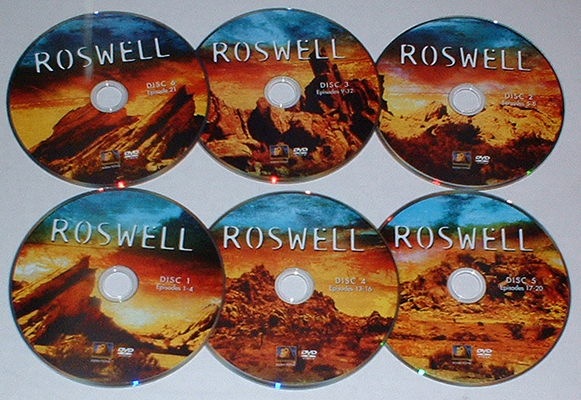 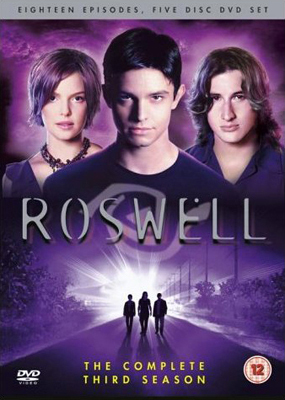 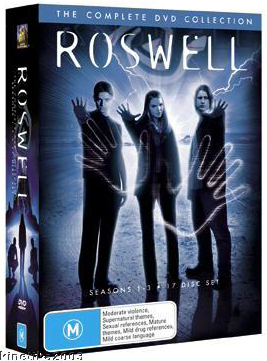 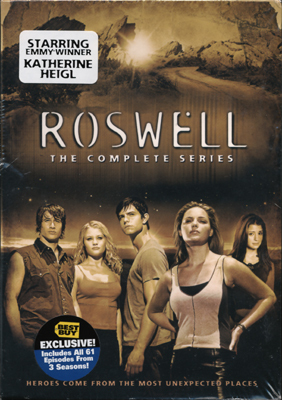 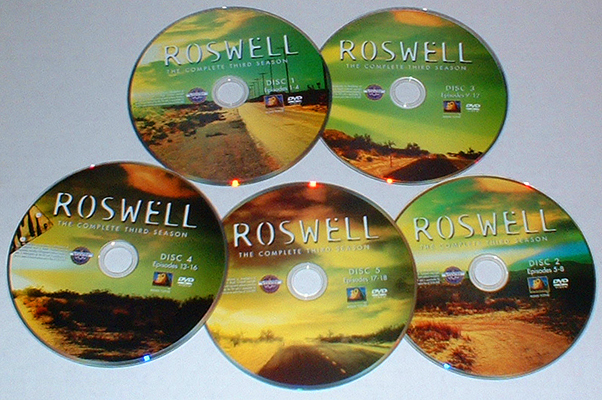 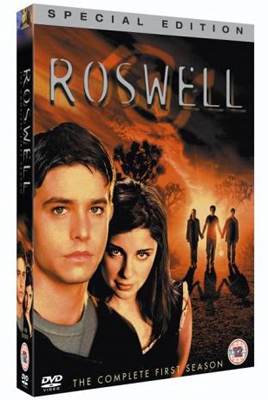 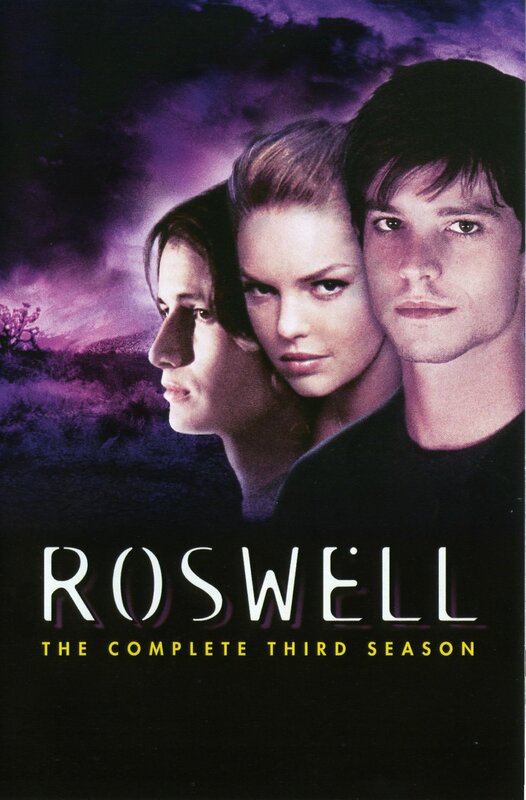 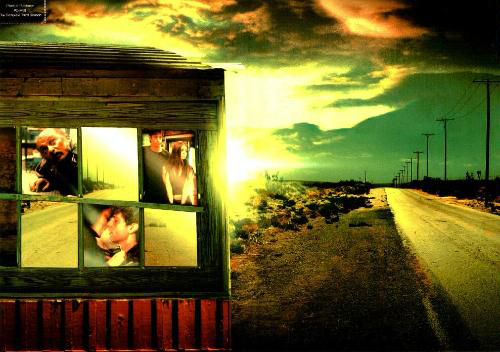 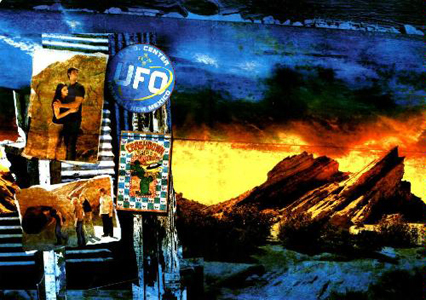 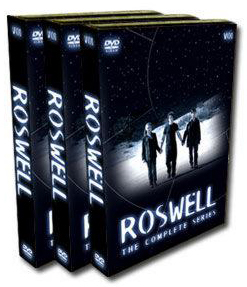 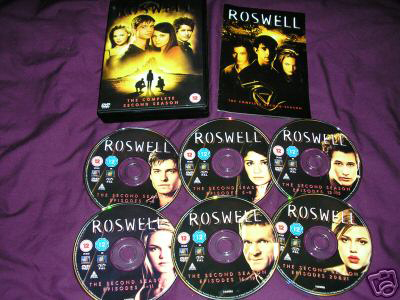 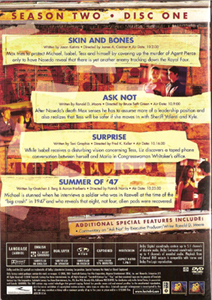 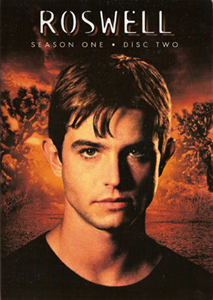 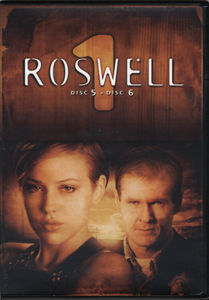 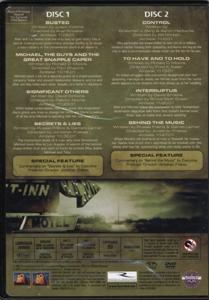 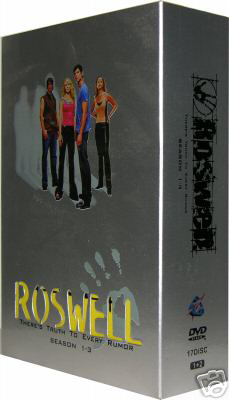 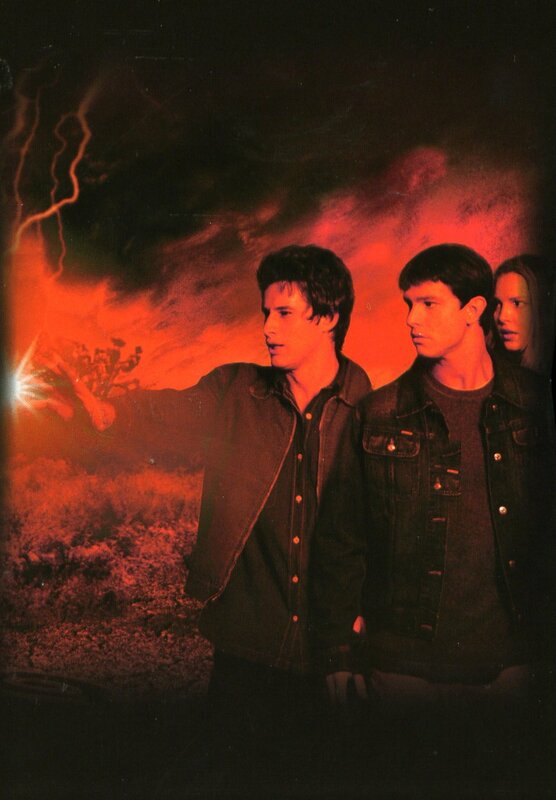 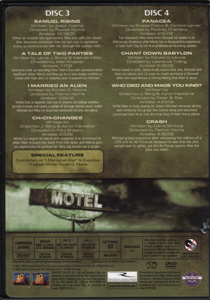 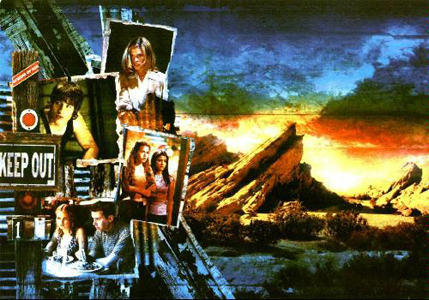 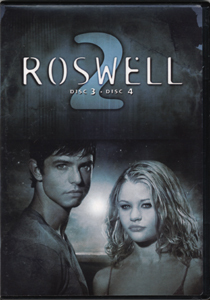 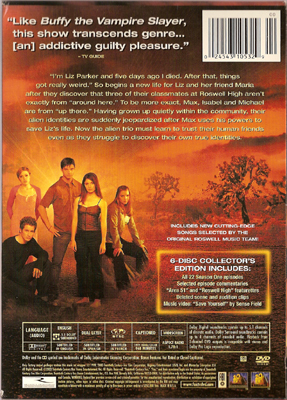 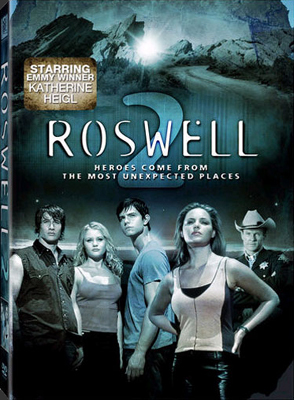 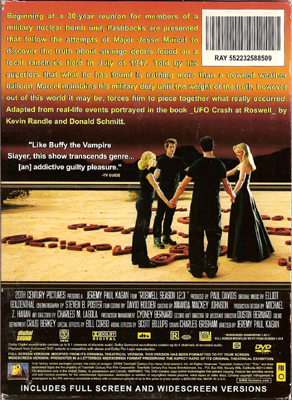 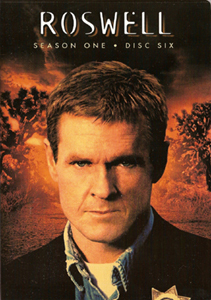 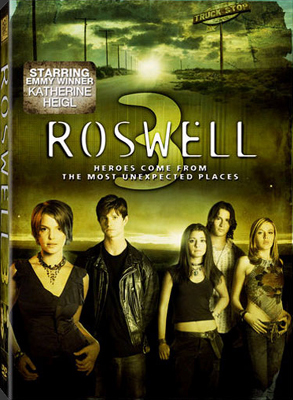 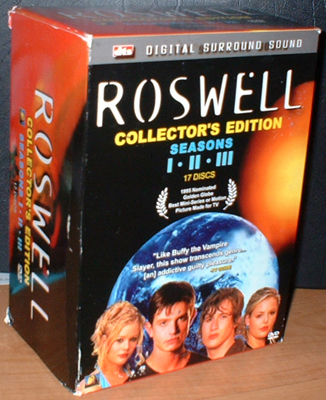 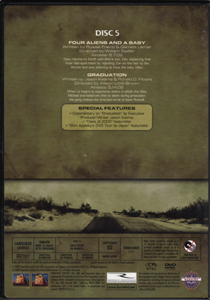 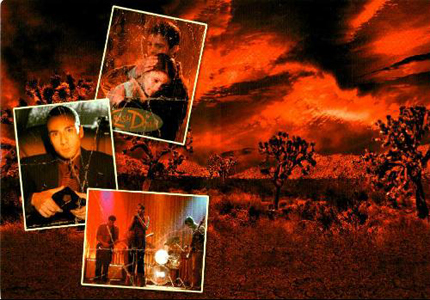 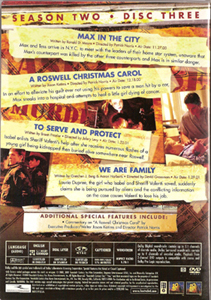 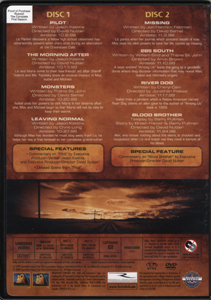 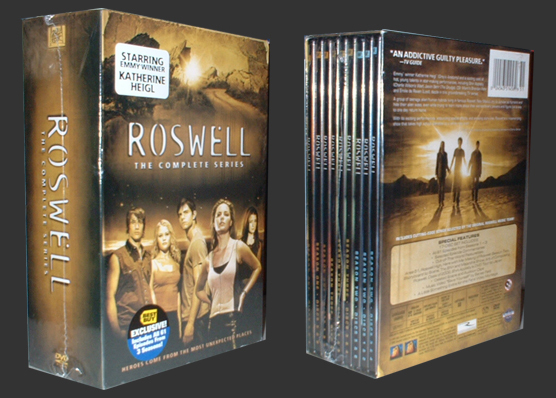 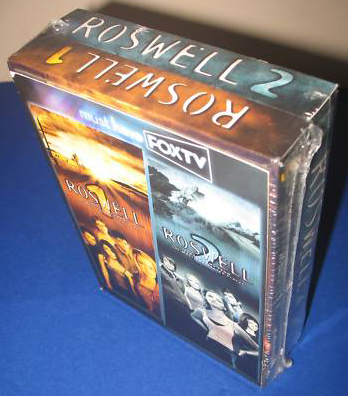 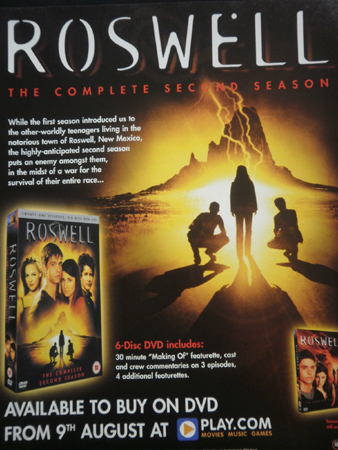 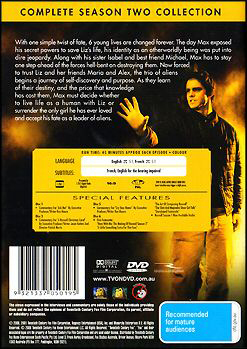 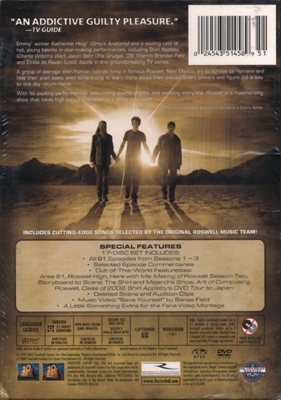 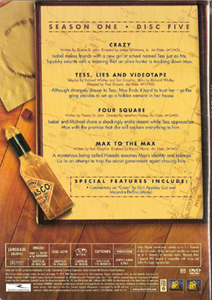 The three seasons of Roswell were released on DVD in several countries at various times. 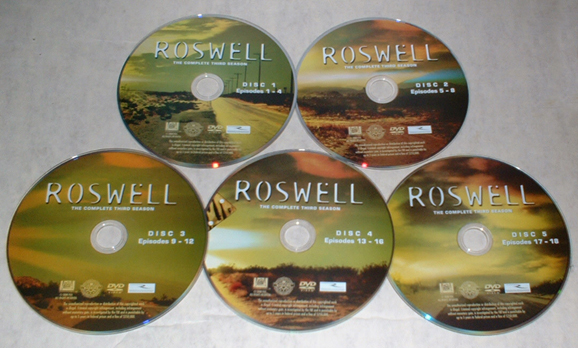 I've collected all of the art I could find from different countries and different editions. 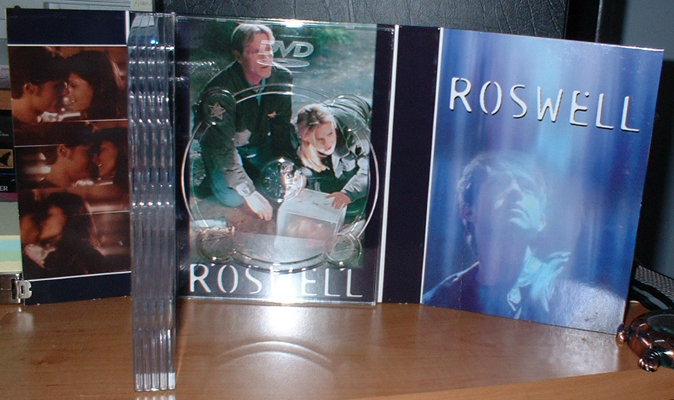 Some pics are from Amazon, ebay, and various DVD and booksellers. 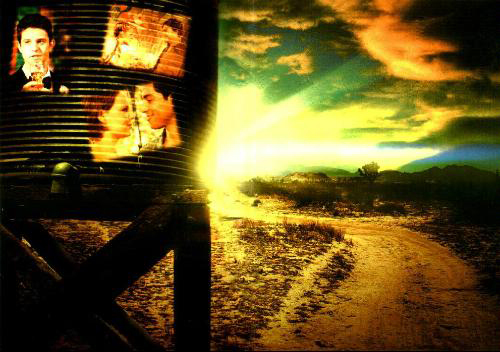 quality art, please submit them and I will credit you. 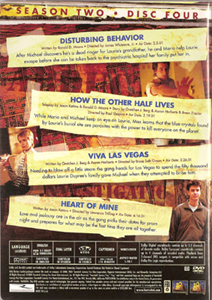 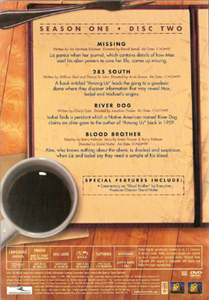 Below are the English language editions. 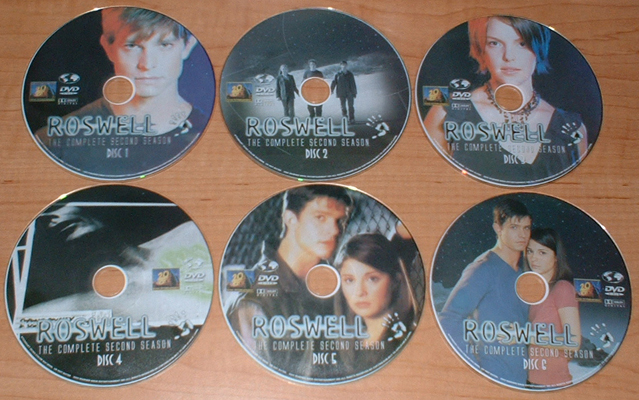 Here are the DVDs released in the U.S.
the seller where they were from, but he didn't know. 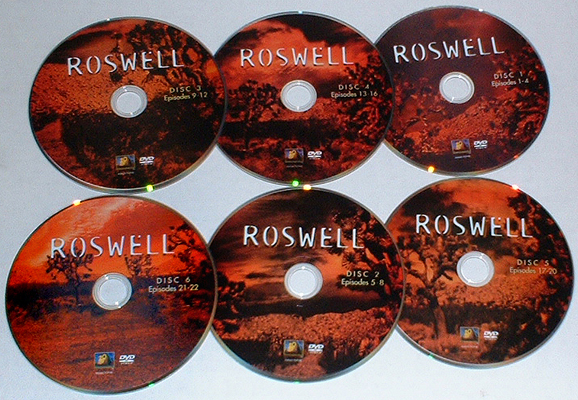 He bought them from another collector. 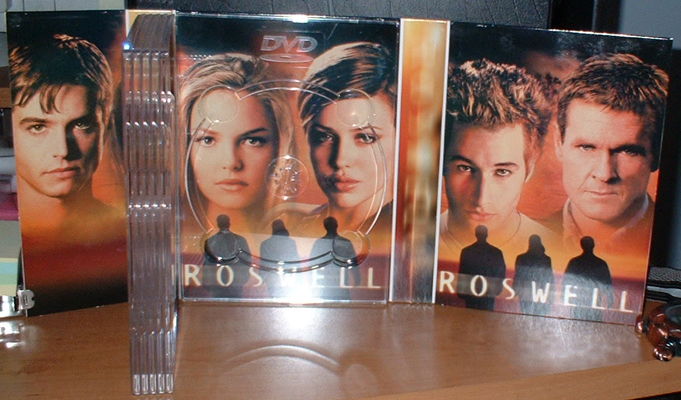 I'm not sure if they are real or bootleg. 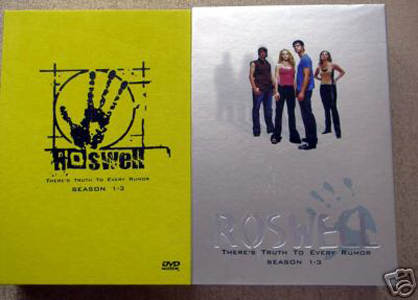 If they are bootleg, they were well done. 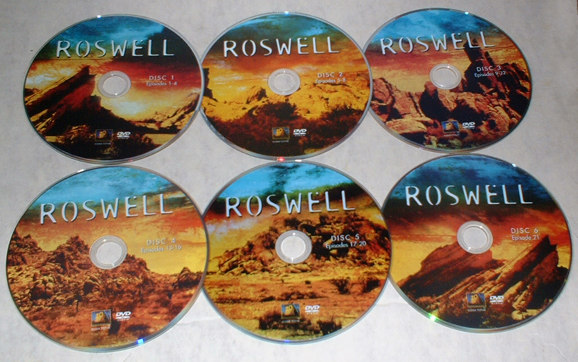 They were professionally printed, not done on a home printer. 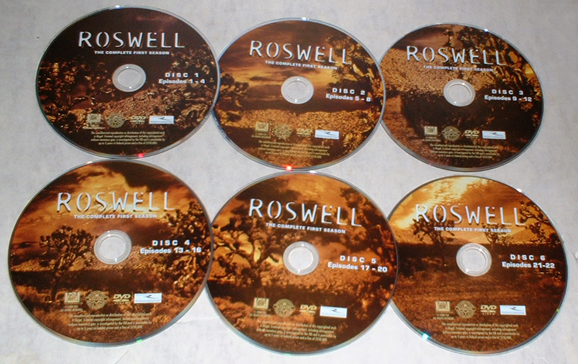 I examined the covers closely, hoping to see some sign of where they were from. 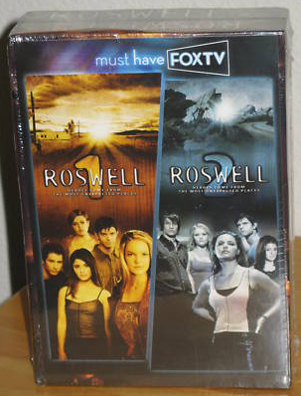 they were released directly by Fox, and were only available through their website. 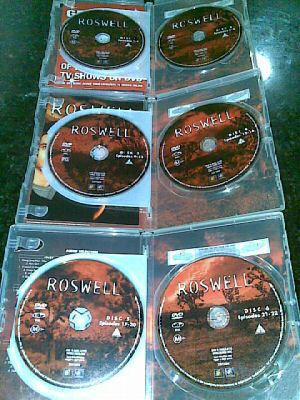 the seller where they were from, but he didn't know. 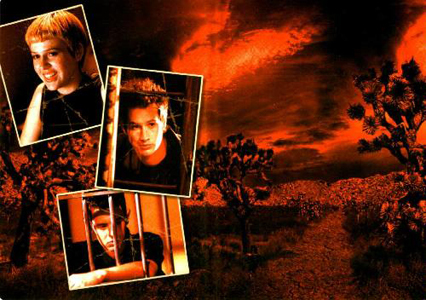 They were a gift. 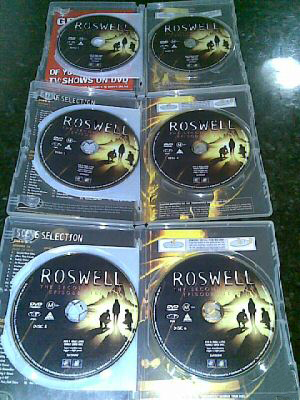 These were listed on a site similar to Craig's list. 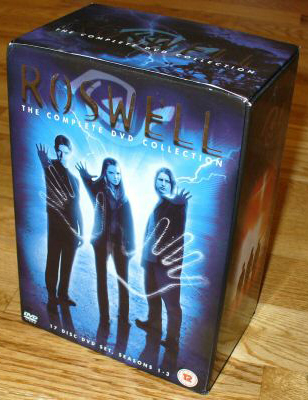 I have no idea if they are official or bootleg, but I have never seen this cover anywhere else. 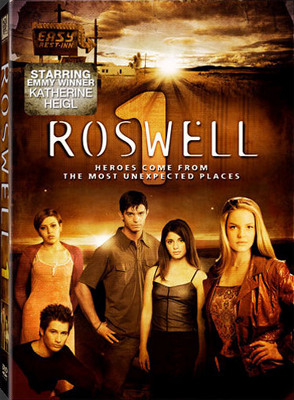 advantage of Katherine Heigl's growing popularity. 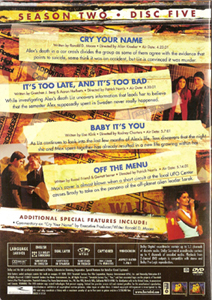 sticker that says "Starring Emmy Winner Katherine Heigl"
Season 1 & 2 combo pack, available exclusively from Sam's Club. 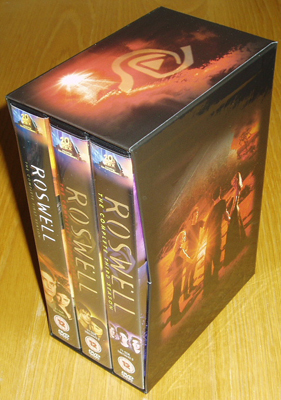 Seasons 1, 2 and 3 in thin packs.